ULC Robotics confronts energy industry challenges head-on to revolutionize utility operations. The use of our innovative technology helps our customers maintain the socially and environmentally responsible practices necessary to benefit their customers. ULC Robotics is regarded as a pioneer in Robotics-as-a-Service (RaaS) solutions for the energy utility market. Since its start in 2001, the focus of ULC has always been the improvement of utility operations and the support of infrastructure improvement. ULC holds itself to the highest standards to provide its customers with cutting-edge technology to advance the inspection and repair process. Our practice of “responsible innovation” means that each product and service we devise helps utilities minimize their environmental impact, reduce social disruption, and enhance community safety. ULC is developing advanced robotics to radically change the way roadworks are performed. By automating the excavation and reinstatement process, we are eliminating the need for traditional construction equipment and reducing overall project emissions. 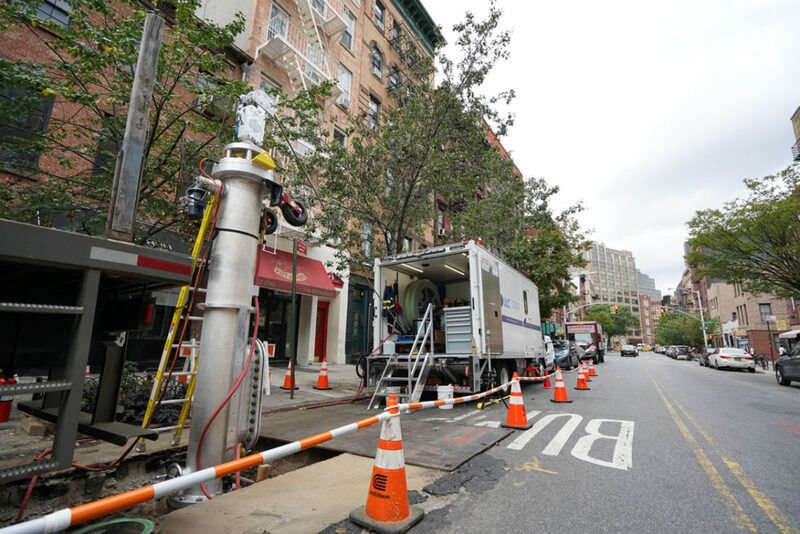 In order to repair and maintain buried infrastructure, energy utilities perform hundreds of thousands of costly, disruptive street excavations annually. 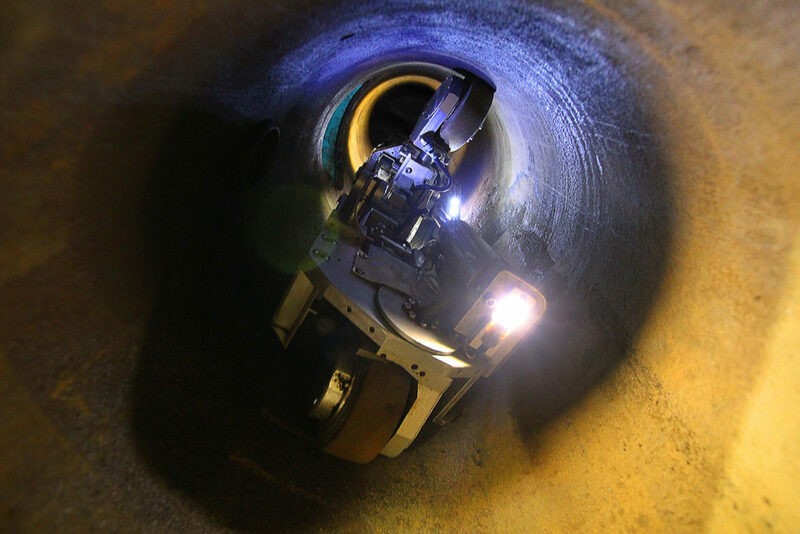 The robotic systems we develop allow for significantly fewer excavations, minimizing the disruption and expense associated with such street work. 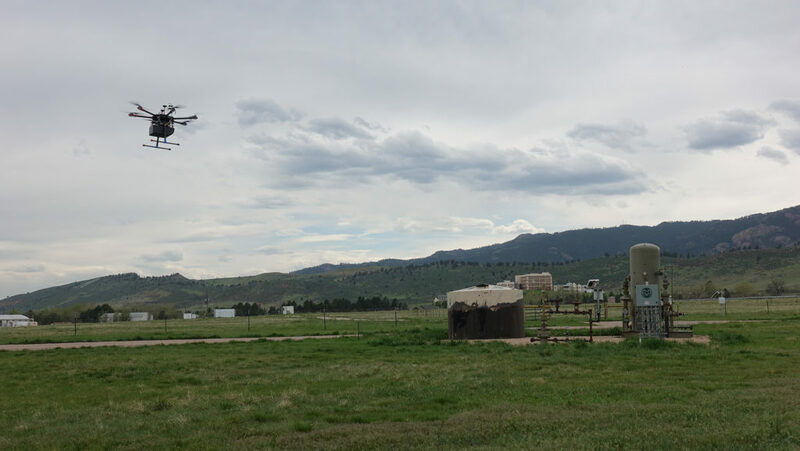 Through the development and deployment of robotic and unmanned aerial systems we are able to respond to outages and emergency situations significantly more quickly than ground-based workers or manned aircraft. Our systems also provide unparalleled insight into infrastructure conditions, allowing for the identification of potential issues before they can even unfold. CISBOT is a revolutionary technology which enables gas utilities to reduce the cost of rehabilitating aging cast iron pipeline. Since 2010 utilities have used CISBOT to reduce operation costs, minimize their carbon footprint, and improve their customer experience. 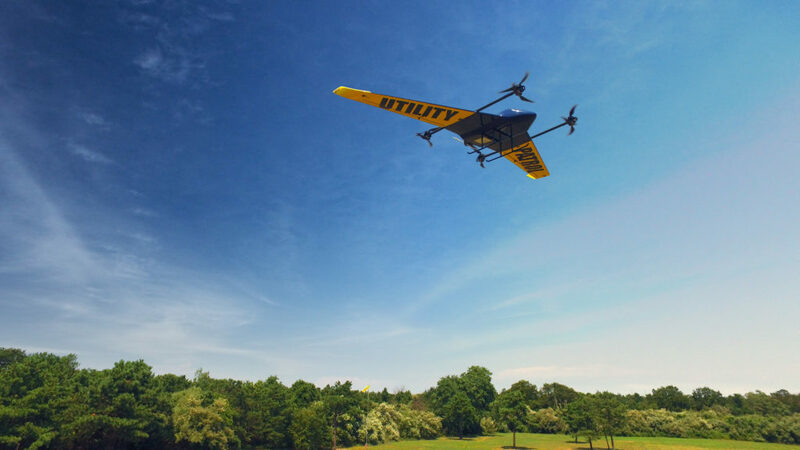 We’re partnering with electric utilities to efficiently and cost-effectively identify outages waiting to happen using unmanned aerial inspection technology. 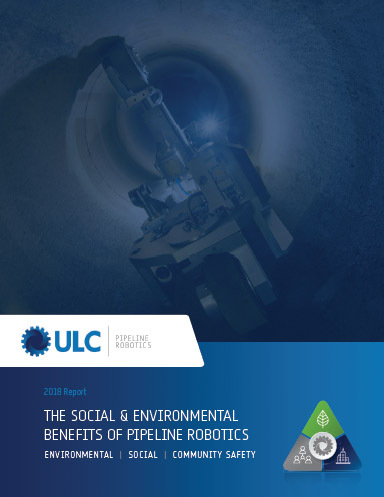 ULC’s pipeline robotics and camera system technologies operate within live conditions, eliminating the need to disrupt service to customers and businesses. 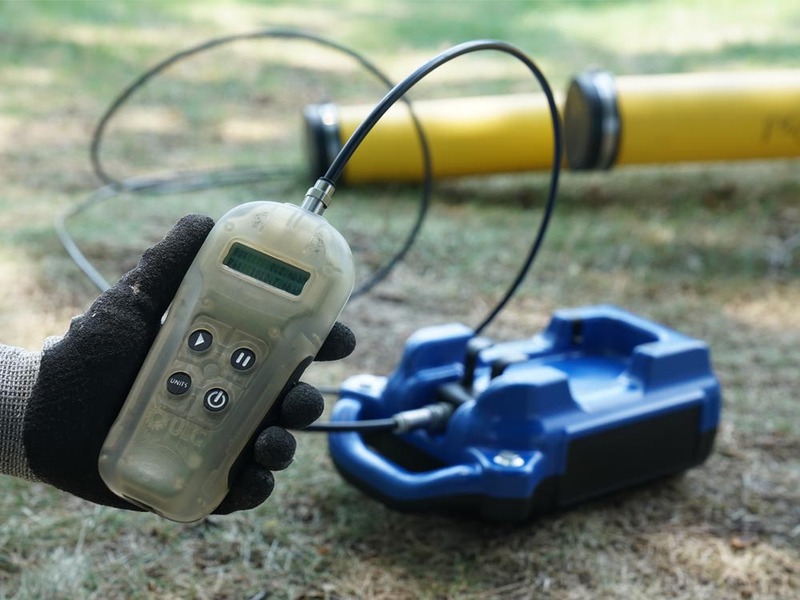 Our teams are working every day to minimize the environmental impact of utilities and energy networks by identifying harmful methane leaks and proactively remediating leak-prone pipelines. We are supporting our utility customers’ carbon reduction goals by enabling no-dig, low-dig and trenchless technologies that mitigate harmful emissions. Our technologies reduce the need for conventional large-scale excavation to minimize the impact of utility work on vehicles and pedestrians. 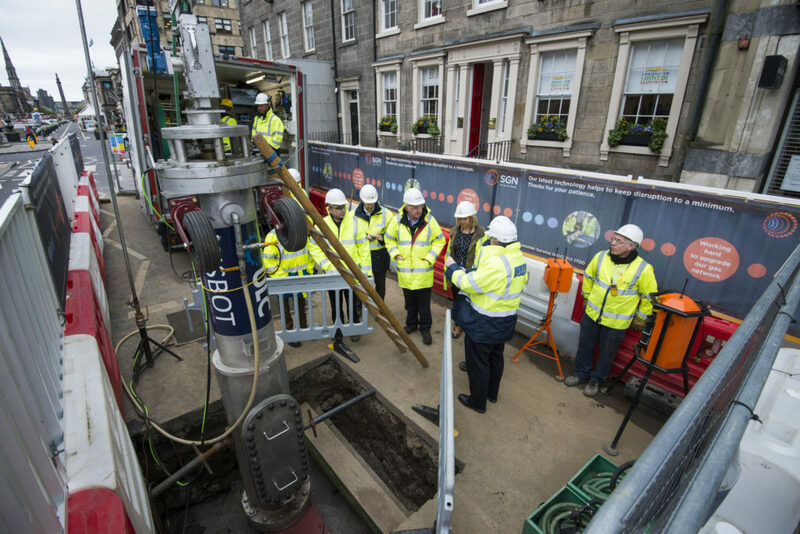 Technology being developed by ULC Robotics’ team of engineers will enable utilities to ensure building piping, services and mains are safe to operate and free of leaks. 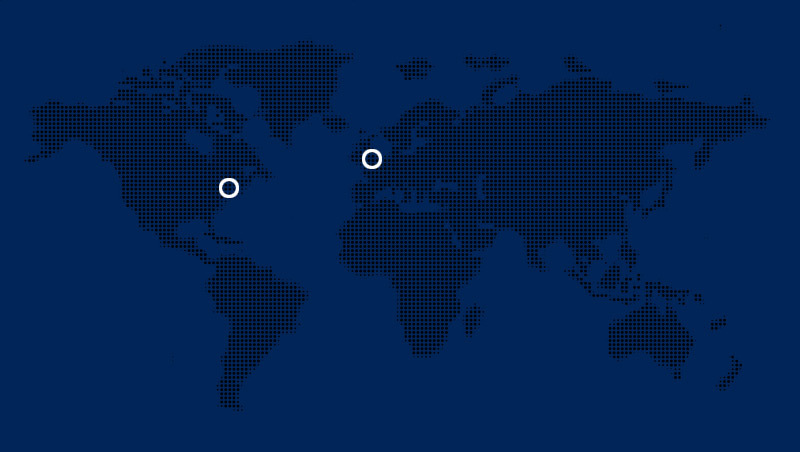 Explore the services that deliver environmental, social and community safety benefits.